All offers below are available from now until Dec. 31 unless otherwise noted. P.F. Chang’s is offering a free $20 gift card with every $100 in gift cards purchased in-store or online at pfchangs.com/giftcards. Cards can be redeemed for food or drinks beginning Jan. 1at participating restaurants. Offer available in all P.F. Chang’s markets. 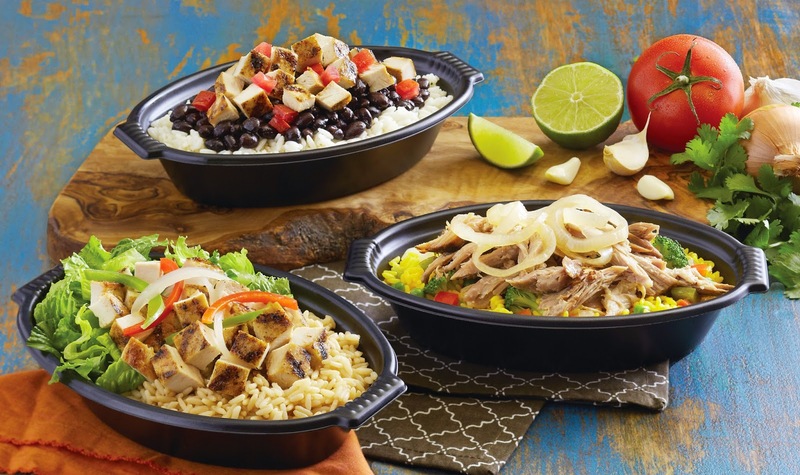 Pollo Tropical guests will receive a $5-off coupon for every $25 gift card they purchase. The $5-off coupons will be valid for use in January at all company-owned Pollo Tropical locations. Guests can also plan holiday gatherings and parties with ease with Pollo Tropical catering for any size group with as little as one day’s notice. Guests can order by calling 866-769-7696 or by going online toorder.pollotropical.com. Taco Cabana guests will receive a $5-off coupon for every $25 gift card they purchase. The $5-off coupons will be valid for use in January at participating Taco Cabana locations. Offer available in all Taco Cabana markets. Bruegger’s Bagels is offering deals on gift card purchases and catering orders this holiday season that your audience will want to take advantage of. 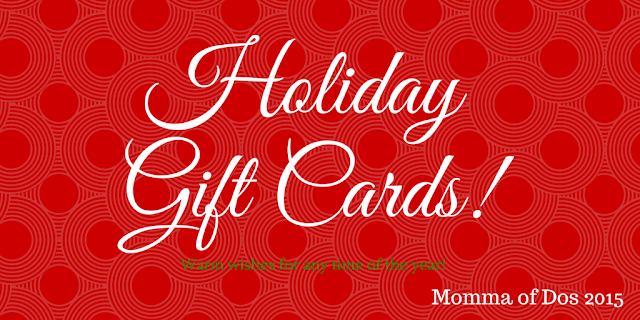 Gift cards: Guests will receive a $5 bakery bucks certificate for every $25 gift card they purchase. The $5 certificates will be valid for use from January 1, 2016 – March 30, 2016, in-bakery only at all Bruegger’s Bagels restaurants. Catering: Guests can also plan holiday gatherings and parties with ease with Bruegger’s bagels’ catering for any size group with as little as one day’s notice. Guests can order by calling 855-776-0660 or by going online to catering.brueggers.com. And from now until the end of the year, a $10 rebate will be applied to all catering orders over $75. 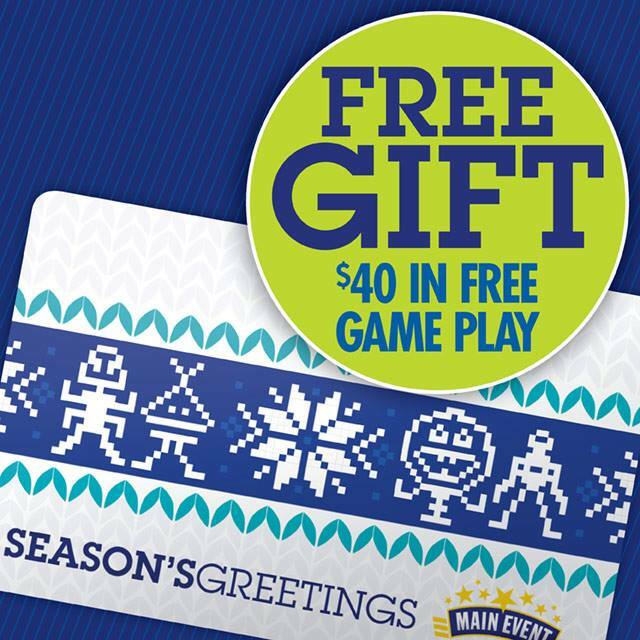 Main Event Entertainment is offering everyone who buys $25 in gift cards through Dec. 31 a free $10 bonus FUNcard. Gift cards can be purchased at any of Main Event’s 22 locations or online atmainevent.com/FUNcards. Offer available in all Main Event markets. Now through Dec. 30, Salata, is offering guests who purchase a $25 gift card a coupon for a free small salad (or wrap) on their next visit in (coupons valid through Dec. 31, 2015). Offer available inDFW, Austin, Houston, San Antonio, L.A. and Chicago. Now through Jan. 31, Etre Belle Beauty and Medical Spa is giving back to guests for the gifts they give to others. Purchasers of a $100 or more in gift certificates will receive a choice of a manicure, pedicure, massage or facial as a gift for themselves. Gift certificates can be purchased at Etre Belle Beauty and Medical Spa, located in NorthPark Center between Nordstrom and Neiman Marcus. Contact the Spa, at (214) 369-1600, for more information or to schedule an appointment. (Dallas only).